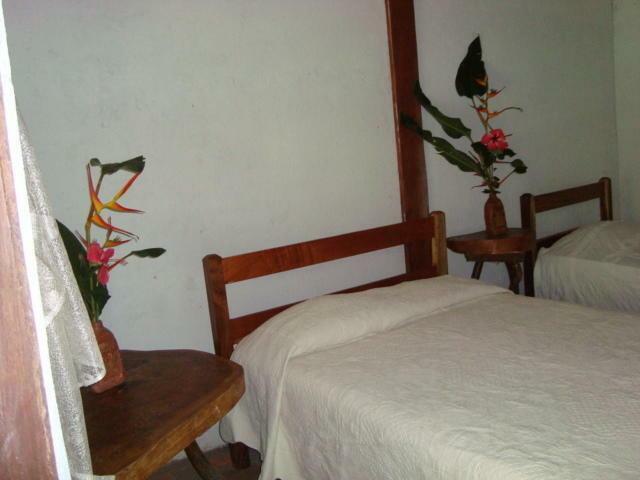 ﻿ Best Price on Hotel Ecologico Tierra Blanca in Altagracia + Reviews! This beautiful hacienda-style farm stay is located in Ometepe and offers stunning views of Lake Nicaragua, lush tropical gardens and free breakfast. It is a 10-minute drive from Concepcion Volcano. 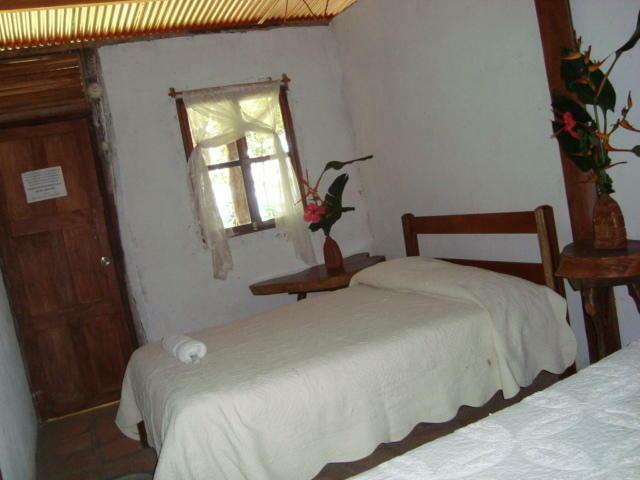 The rustic rooms at Hotel Ecologico Tierra Blanca feature a large wardrobe and private bathroom with free toiletries. There are also dormitory rooms with shared bathrooms. The daily breakfast is prepared with locally produced ingredients, and guests can find lunch and dinner options within 3.1 mi of the property. Motorcycle rental is also offered at this property. Boat rental with captain for up to 15 people, guided excursions to Concepcion and Maderas volcanoes are available as well as bicycle, motorcycle, and large capacity vehicles are also rented. Guests enjoy on-site natural springs, and the property can help arrange other activities like hiking and swimming. Moyogalpa, where guests can catch a ferry to the mainland, is a 10-minute drive from Hotel Ecologico Tierra Blanca. A deposit via bank transfer is required to secure your reservation (see Hotel Policies). The property will contact you with instructions after booking. Please note Motorcycle rental is USD 35 per day. A valid motorcycle license is required and any damages will be charged, must be returned with full gas tank. Please inform Hotel Ecológico Tierra Blanca of your expected arrival time in advance. You can use the Special Requests box when booking, or contact the property directly using the contact details in your confirmation. A damage deposit of USD 150 is required on arrival. This will be collected by credit card. You should be reimbursed on check-out.